Click here to see the special DNA Black Friday deals for 2018. 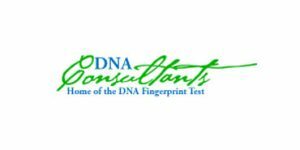 DNA-testing providers are jumping on the holiday discount bandwagon by offering their products at considerably lower prices than usual. So, use this opportunity to grab your at-home DNA test of choice and save some money along the way. 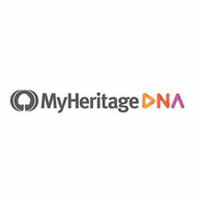 AncestryDNA is the biggest genealogical conglomerate on the planet and MyHeritage is working towards similar status. Family Tree DNA has the most interesting testing bundles and covers the most ground with a single order. 23andMe is the most popular ancestry DNA service and the only company that also offers health-related results for an additional fee. TeloYears is a unique company that allows you to measure the length of your telomeres and determine your true genetic age. Embark, on the other hand, offers dog DNA tests designed for private owners, vets, and professional breeders.